WordPress 5.0 release date has finally been announced. However, WordPress 5.0 beta testers are really unhappy with the release as they believe the new default post editor named “Gutenberg” is not even close to being stable and it’s too early for the release. 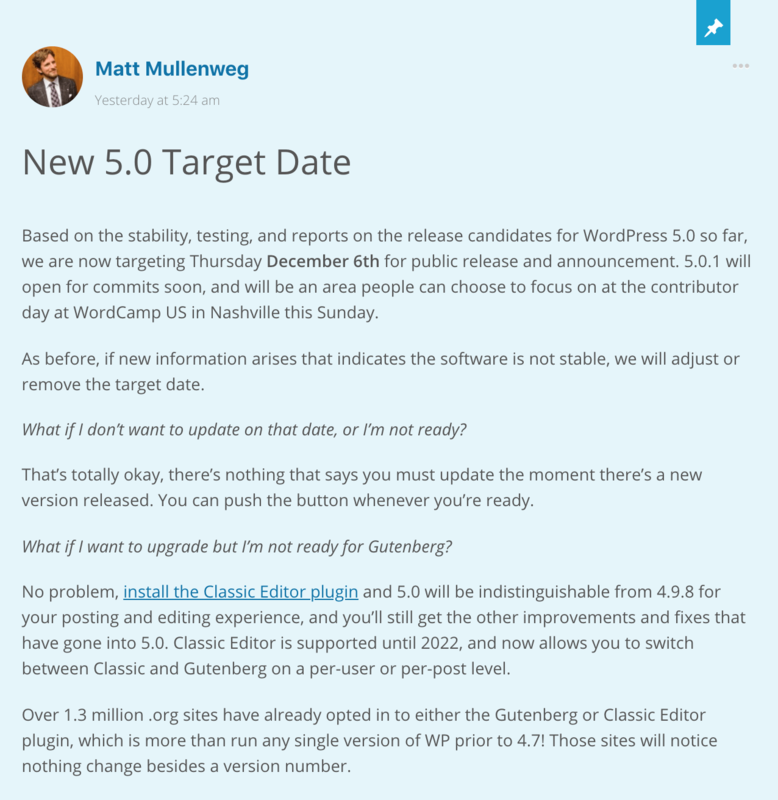 WordPress founder, Matt Mullenweg announced to release the new WordPress 5.0 on 6th of December, 2018. Based on the stability, testing, and reports on the release candidates for WordPress 5.0 so far, we are now targeting Thursday December 6th for public release and announcement. 5.0.1 will open for commits soon, and will be an area people can choose to focus on at the contributor day at WordCamp US in Nashville this Sunday. 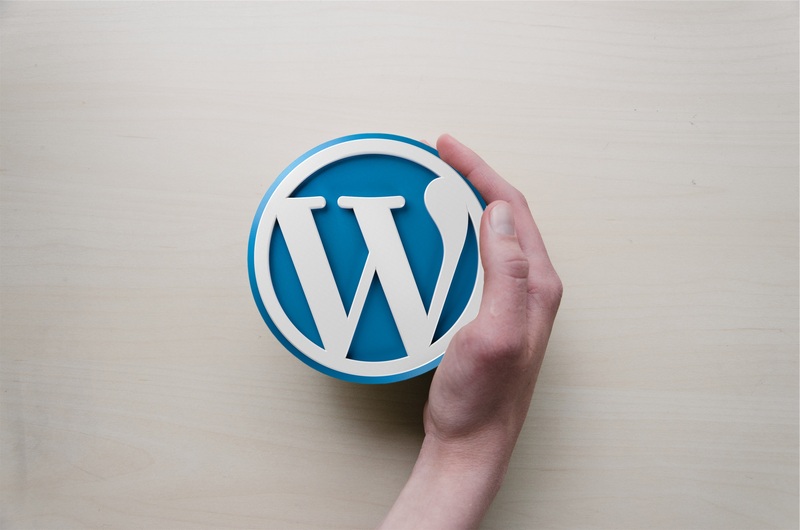 While many users are in shock of the release date, Matt Mullenweg stated that WordPress users don’t really need to upgrade if they aren’t ready and can push the update button whenever they are ready. After WordPress 5.0 beta testers made comments on the new editor “Gutenberg”, Matt Mullenweg said that users don’t need to use Gutenberg with the new WordPress but can use the classic editor for those who aren’t familiar with it. All they need to do is install the “Classic Editor plugin” on their websites. WordPress 5.0 will be available for download on WordPress official website on 6th of December, 2018. As usual, the new version will be open source and free for download.